I went to Seto City “Kasen” from Taiwan on September 2015. After I finished the life in Seto, I stay in Japan to visited many other pottery towns in the past few months. 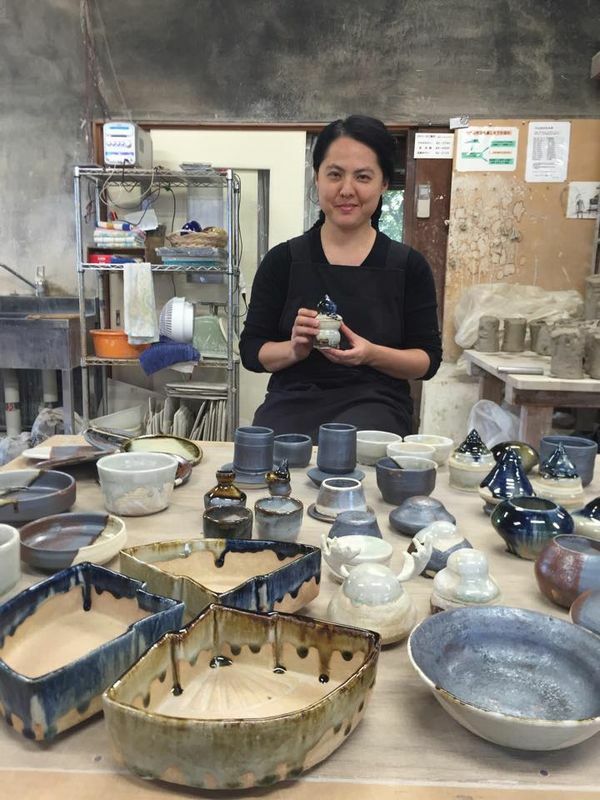 It is a rare opportunity to stay and study in a pottery studio, especially a studio that has already passed down the traditional skills for twelve generations. I had ever tried to learn wheel-throwing in Taiwan. I got the skill easily in “Kasen”. Not only the direction from Kato Master and TA Megumi, but also my learning attitude has changed. In the past, I was too urgent to get the skills, but in “Kasen”, I hold the attitude to learn culture rather than learning skills. I did much more observation, and always ask Kato Master to give me the opportunity to do any kinds of job in the studio. 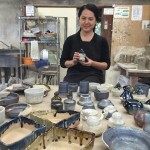 I saw the professional way to running pottery business, and learned a lot from there. There was three other classmates came from different countries. My progress also came from learning and exchange with them. In the future, we will be lifelong friends. Besides, Leaving from my hometown and came to Japan, a totally unfamiliar and unique environment, gave me opportunity to settle my mind. What I get is more than I thought, and it is not only pottery skills. Master Kato is always generous to share his business running strategies. 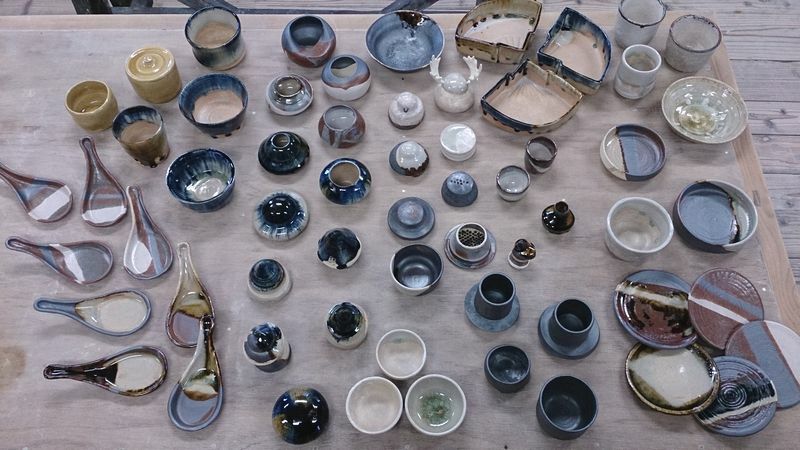 If someone would like to start a pottery business, I strongly recommend them to visit “Kasen”. Japan is the world leading country for pottery. Pottery and Japanese living culture has very long and deep connection. 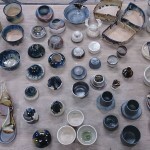 “Explore Japanese Ceramic” is really a great cultural experience journey. Thanks for offering me such a good experience!